We are looking for an experienced and self-motivated sales professional to represent us and support the independent retail dealers. With Sony and Epson Projectors within our distribution portfolio, alongside an increasing range of UK exclusive products, we want the right person to spearhead the channel development. The successful candidate should be friendly yet professional, have good CE knowledge, and great relationships with independent electrical retailers. 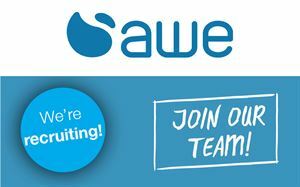 Working with the wider sales and tech team, but reporting straight to company Directors, the successful applicant will be directly responsible for developing the retail sales channel within AWE.